GUIUAN, PHILIPPINES - CIRCA MARCH 2017: edited video. 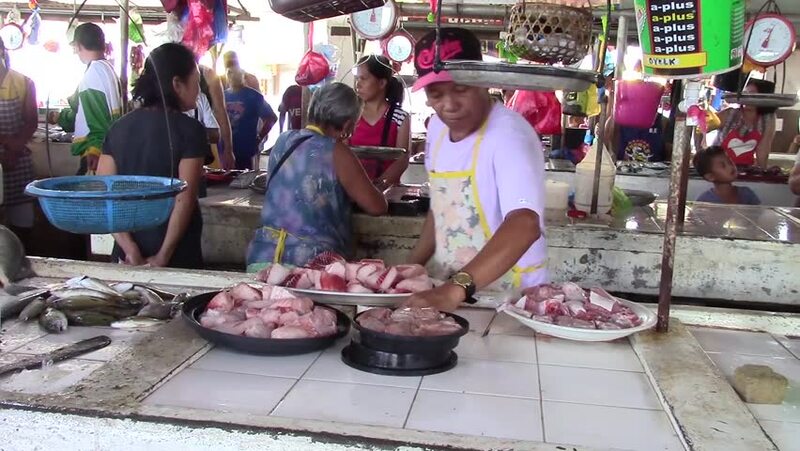 filipino men sell fish at the market of the city of Guiuan, Eastern Samar, Philippines. 4k00:05TAIPEI, TAIWAN - FEBRUARY 14, 2015: Woman makes egg pancake - omelette on the round frying pan. Quick panning shot, include original cooking and gas burning sound. 4k00:23Kathmandu, Nepal - November 2014 - Street scenes of Kathmandu Durbar Square, Kathmandu, Nepal.